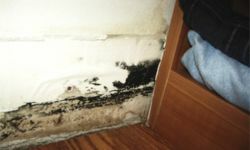 A major issue for many Toronto, GTA homeowners is the persistent problem of basement mold removal. It is common for basements to be damp, and damp basements are prone to grow mould. A basement with mold smells bad, and is unfit for storage of anything of value. 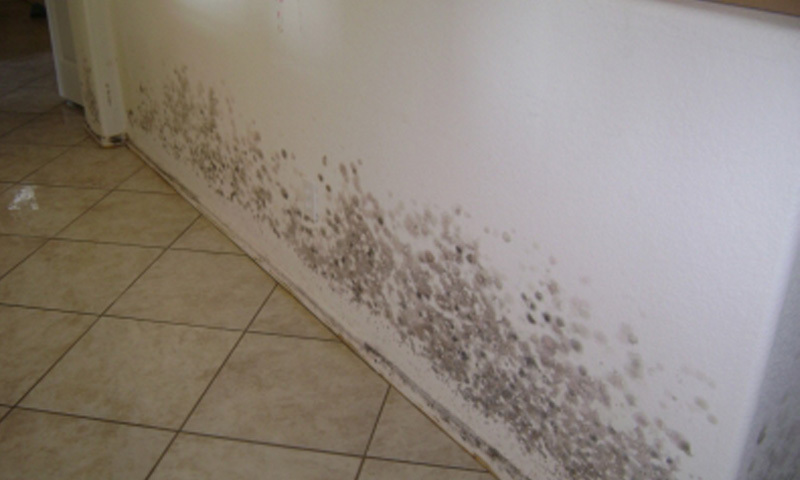 Less apparent is the damage that mould does to your home, and the actual health risks that are associated with mold. Not all moulds are equal, but some are absolutely dangerous. Inhalation of mold spores can cause serious breathing problems. 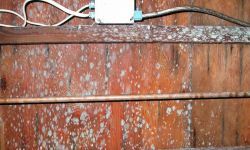 In the worst case, you may have problems for the rest of your life, and sometimes, mould related health problems can even result in death. Basement mold removal – properly done – is the only safe solution. 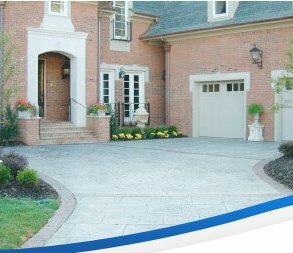 You won't solve the problem of basement mould removal until you control the moisture, but whether you have stopped it or are only struggling to control the growth, basement mold removal is a project which requires care, understanding, and "the right stuff" You shouldn't attempt to just sweep or scrub the mould away. It is important that you protect yourself from inhaling the spores, and that you kill them. Mould spores are the fungal equivalent of seeds. 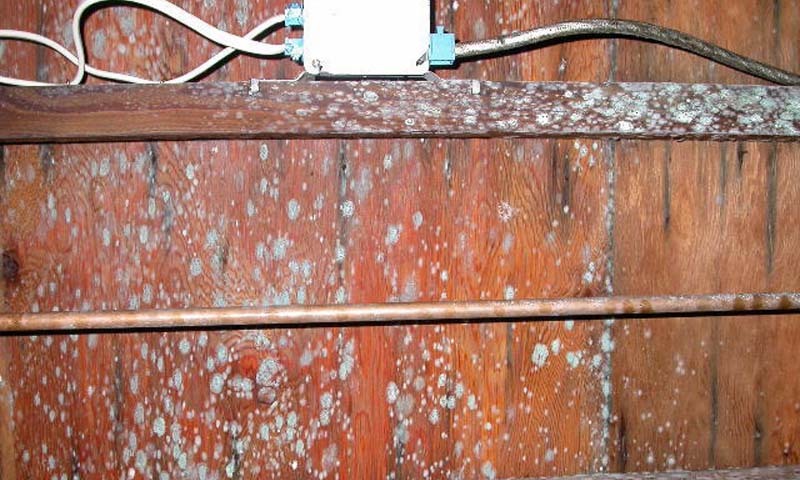 You don't get rid of mold unless your basement mould removal process eliminates the spores. When tackling basement mold removal, DO NOT UNDERESTIMATE YOUR ENEMY! Basement mould removal is serious business. Don't be tempted to just close up the basement and ignore it, either. If you don't go into the basement, the may just come to you. It is capable of invading the entire house. When mould invades your home, it does irreparable damage to carpeting, clothing, paper items, furniture, and even to the structure of the house. 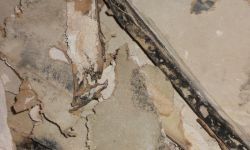 Basement mold removal should not be delayed. If you are not well trained in basement mould removal, be safe – seek professional assistance.